Like walking in the orchard at harvest time. 16 oz. 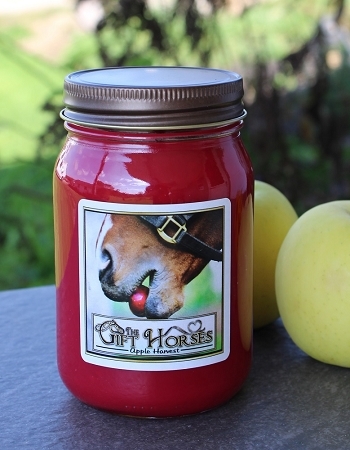 of a wonderful Apple scent in a clean burning soy candle. 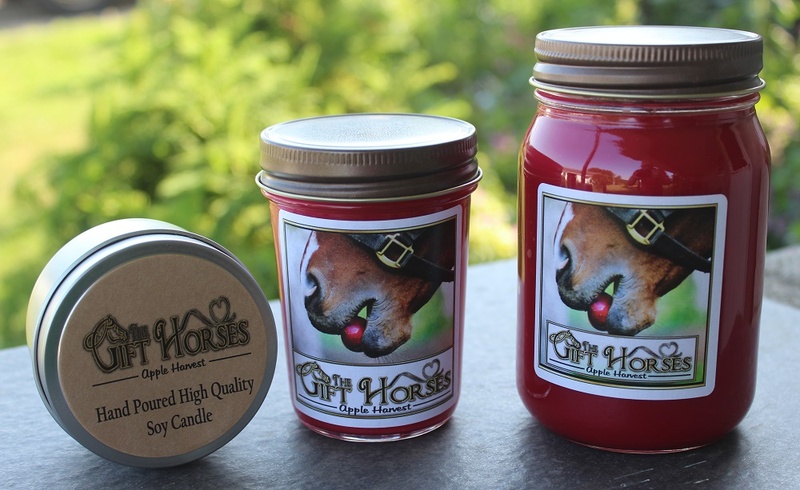 Our candles are 100% handcrafted from American grown soybeans. Soywax candles are vegetable based rather than petroleum based. They are non-toxic and you'll love how clean they burn. They also burn 25-50% longer than traditional candles since the wicks are 100% natural cotton that burns at a lower temperature. As with anything hand made, there may be slight differences in colors.